Mission: Our mission is to provide a green space that will enrich the quality of lives in Northwest and beyond. 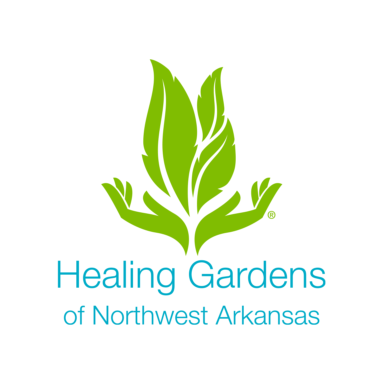 Healing Gardens of NWA is based on four pillars of healing including health/wellness, education, arts integration, and community building. We celebrate diversity, encourage discovery, and empower dreams for generations to come.